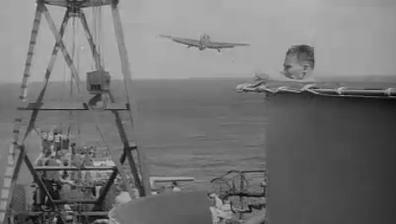 "And may this sailor find repose with the plane in which he gave his life that we might live...."
In the award winning documentary series, Victory at Sea, the episode entitled "The Conquest of Micronesia" aired several solemn and moving burial at sea scenes. The final and one of the most dramatic WWII scene captured on film, showed a sailor buried at sea in the plane in which he gave his life. The plane was so badly hit by 40mm anti-aircraft (AA) shells, the Navy decided to leave his body in the plane. In addition, orders also came down not to strip the plane for parts - which was quite an extraordinary tribute at the time since aircraft parts were scarce and in demand. He is the only known USN sailor to be purposely buried with his plane. The documentary did not mention the sailor's name nor the carrier. Except for his name on a few website photos, very little was written about him - until now. Our Greatest Generation..... Thank You ! Loyce was born to Allen and Grace Deen on April 24th 1921 in Sulphur, Oklahoma and was the youngest of seven children. At the time of his birth, he had three brothers Perry (16), Lance (14), Loyd (5) and three sisters Joyce (12), Lorene (10) and Martha (8) . When Loyce was four years old, his parents had one more child, Lewis, who was born with Down’s Syndrome. Growing up Loyce would care for Lewis and the two became close. In 1924, the Deens moved to 413 W. Commerce St. in Altus, Oklahoma. Altus is small town located in southwest Oklahoma. Loyce's father was a school teacher and his mother stayed at home to care for their children. 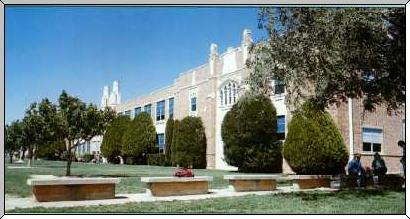 Like most small towns across America, Altus took pride in its youth evident by the impressive high school they completed during the Depression. Fewer states had it harder during the Depression than Oklahoma. The same buildings exist today and are still being utilized. Each spring in the 1940's, the Altus Times-Democrat newspaper highlighted the lives of each and every graduating senior. Sadly, four other members of Loyce's graduating class would later be killed in action during WWII. Tammy Collier Davis of the Southern Prairie Library System in Altus, Oklahoma. Tammy did all the research on Loyce's early and school days in Altus. She also drove around Altus to obtain his grave marker and memorial pictures. Thank you Tammy for your research and assistance with this website ! Cmdr. Michael Cosgrove USN Ret., son of the late Capt Robert Cosgrove. Cmdr. Cosgrove provided many of the above pictures and videos of Loyce and the plane. He carefully reviewed the military portion of the website for content and accuracy. 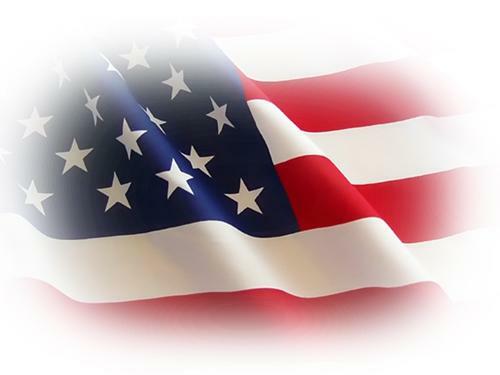 Thank you Cmdr Cosgrove for your assistance with this website and your service to our country ! Julie Burton, of Chepstow, South Wales. Julie supplied photos of the doll. Thank you Julie for recognizing this very special doll by bidding on it and sharing the photos ! Mrs. Bertha Deen Sullivan of Edmond, Oklahoma. 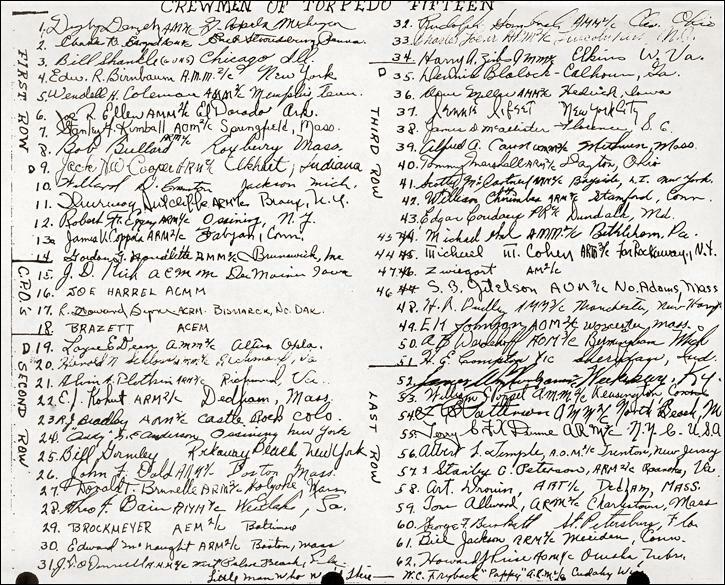 Bertha supplied Loyce's picture and log book. Thank you Bertha for all your help with this website. After talking with you I felt I knew Loyce myself. Pictures of Loyce and his flight crew are courtesy of Cmdr Michael Cosgrove, USN Ret., son of the late Capt Robert Cosgrove. The video "Brothers" is a collection of film strips from the movie "The Fighting Lady", 1944, produced by the US Navy. The music is from the movie "Pearl Harbor" performed by "Calikokat" on www.youtube.com. The video "Going Home" is from USN archive films. The audio is "Going Home'" performed by the BYU Choir. That day, four strikes were made from the USS Essex. Two on Nichols Airfield at Manila and two on shipping in Manila Bay. At the same time, Japanese planes were on the radar screen most of the day, and at 1:39pm the carrier USS Lexington was damaged by a Kamikaze pilot which dove into her Island structure. In the same attack another enemy plane diving on the carrier USS Ticonderoga, narrowly missed and plunged into the sea alongside. The USS Essex, stationed between these two ships was not attacked. Each day, reveille was sounded on the USS Essex's intercom at 5:30 am. Breakfast was served in the mess hall at 6:30am. Thoughout the night, the planes scheduled for the next day's mission were being prepared. 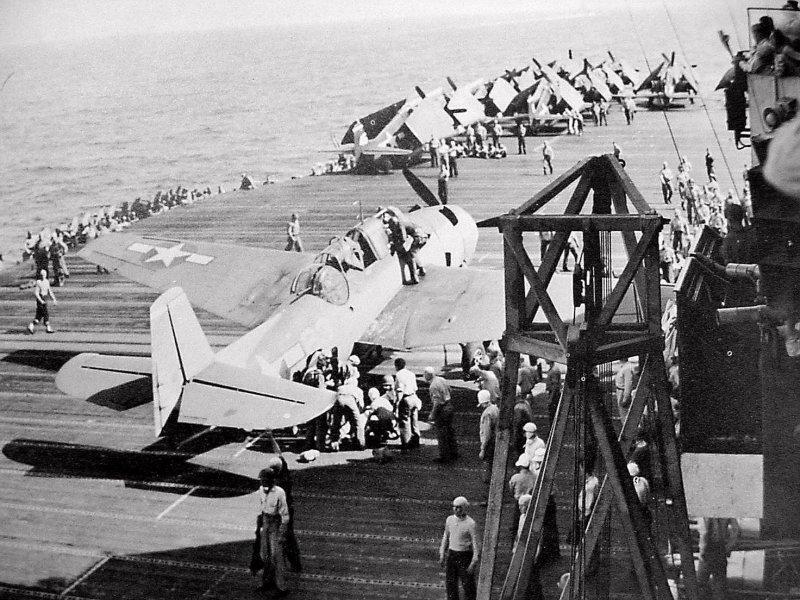 On the flight deck, the Hellcat fighters were in front so they can take off first and protect the group and the carrier. In the rear were the Avenger and Hell Diver bombers and torpedo planes. 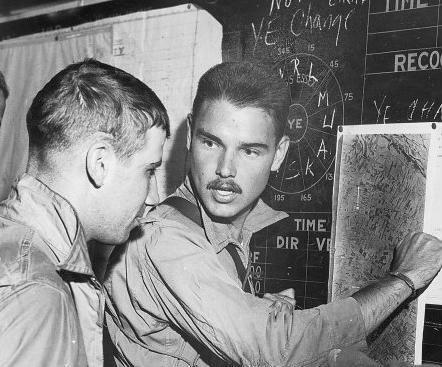 After breakfast, pilots attended briefings in the 'Ready Room' to get their final orders, weather conditions and the plane that was to be assigned to them. That day, Lt. Cosgrove received tail number #93 - an new plane just acquired in Ulithi Atol a few days ago. 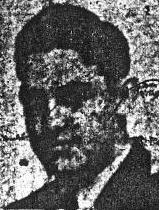 Lt. Cosgrove's orders were to go after the Japanese cruisers in Manila Bay. 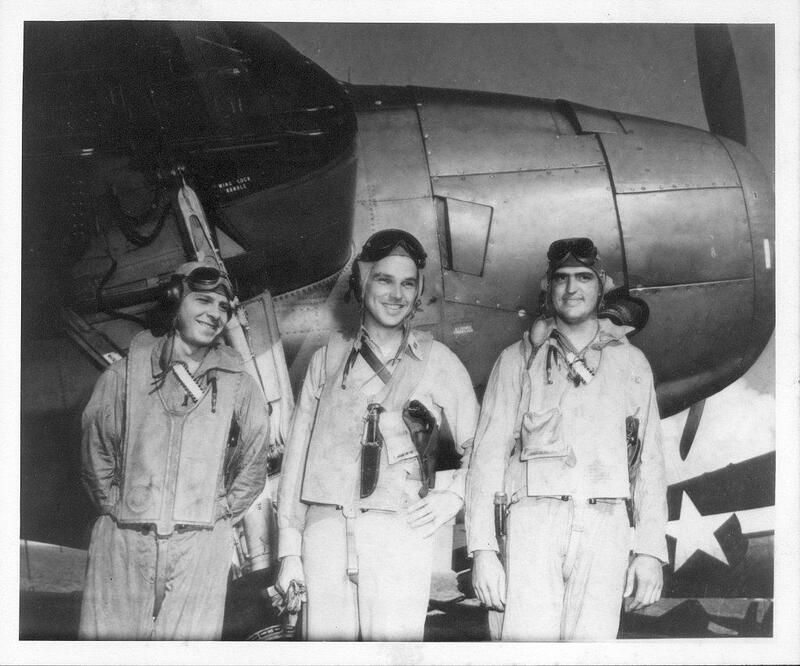 After the briefing, Lt. Cosgrove joined his crew, Digby and Loyce, and they went topside to their plane. Loyce climbed into his gun turret for the final time. The VT-15 group took off mid morning and It would take about two hours to get to the Manila Bay and release the ordinance. There, they encountered heavy anti-aircraft fire from a Japanese cruiser and Loyce was killed from two AA shells. In the 2001 History Channel documentary film "Battle Group Halsey" interview, Capt. Cosgrove recalled, "Denzek told me over the intercom that Deen was hit bad.Then, Densek came back up thru the small passage way to sit in the cabin behind me. He stayed there until we landed." Loyce's Middle and High School years were filled with tragedy. When he was in eighth grade, his younger brother Lewis became ill and died within days. Then, in October 1938 while Loyce was a Junior, his mother suffered a debilitating stroke that left her paralyzed. Loyce and his older brother Lance, with his wife Tommie, helped care for her at Lance's home down the street until she passed away on November 30th. Even before the Japanese attacked Pearl Harbor, Loyce wanted to join the US Navy. His dream of joining the US Navy and serving his country came true when he enlisted on October 1942. Loyce went to San Diego for basic training. Next, we believe he went to Purcell, OK for gunner's school, where he learned all aspects of the Avenger's guns and ammunition. Finally, Loyce went to where all Avenger airmen end up - NAS Fort Lauderdale, FL. There, they trained and flew in the Avenger planes. 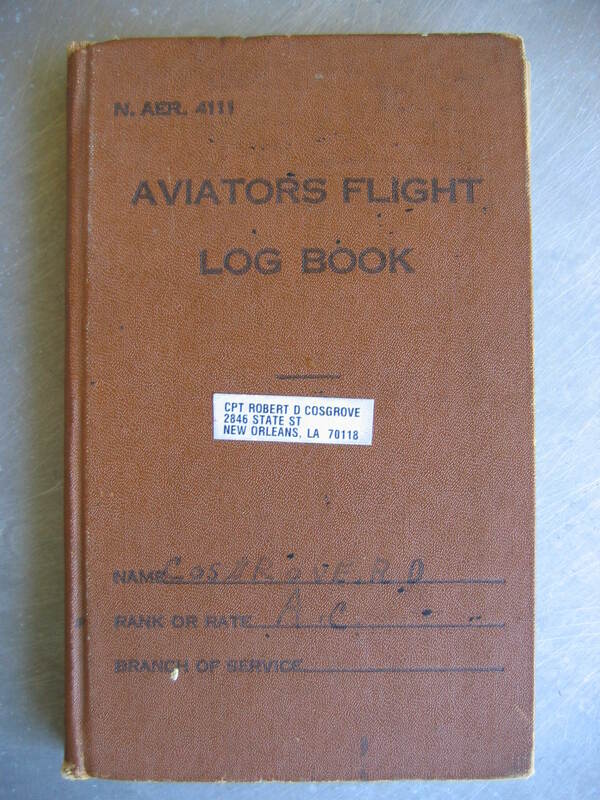 In September 1943, Loyce joined a brand new Air Group, the 15th forming in Westerly, RI. On September 27th, Loyce teamed up with Lt. Robert Cosgrove. Donald "Digby" Denzek joined the group on October 15th. Together, they practice flying up and down the southern New England coastline. On November 14th, they flew to Chincoteague NAS, Virginia where they performed in the flyover for the inauguration of the new carrier, USS Hornet (CV-12). In 1969, this carrier would return the Apollo 11 astronauts upon returning from the moon. Lt. Cosgrove was a superb pilot and frequently returned in un-flyable planes back the carrier. 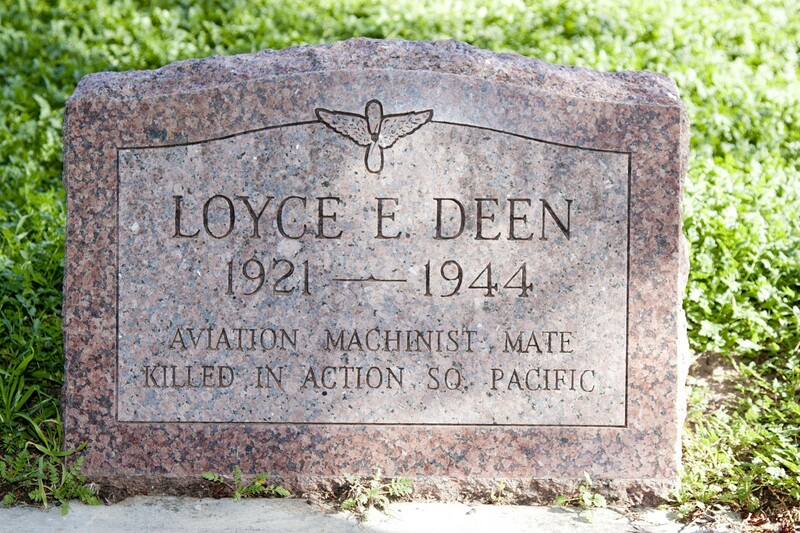 Loyce was the turret gunner who protected the plane from above. Digby had several roles, including arming the torpedo and operating the radio. Additionally, when they were under fire, he would crawl below the gun turret pod and use a machine gun protruding out the bottom end of the plane to protect the belly of the aircraft. (l to r) Digby Denzek (Radioman), Lt. Robert Cosgrove (Pilot) and Loyce Deen (Gunner) on the flight deck of the USS Essex in front of a Grumman Avenger TBM. For almost all of his missions, Loyce teamed up with Pilot Lt. Robert Cosgrove (24) from New Orleans, Louisiana and Radioman Digby Denzek (20) from Grand Rapids, Michigan. Due to the technology of the times and the two war fronts the US was as involved in, word was slow to get back to the families. It wasn't until Monday evening on November 21st, during a time when families were getting ready for Thanksgiving that Loyce's father received a knock at the door. From the USS San Jacinto's VT-51 group, a 20 year old Avenger Pilot who would later become the 41st President. He was Lt. George W H Bush. 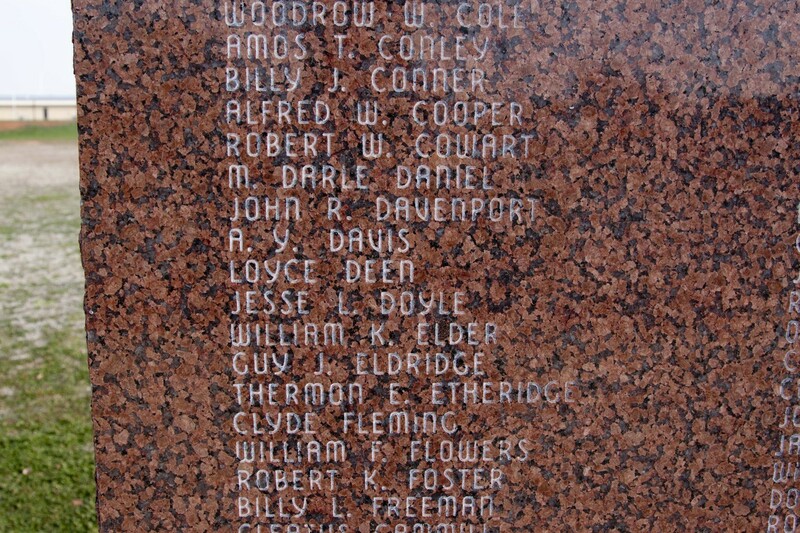 Altus War Memorial for WWII KIA showing Loyce Deen's name along with his high school classmates. 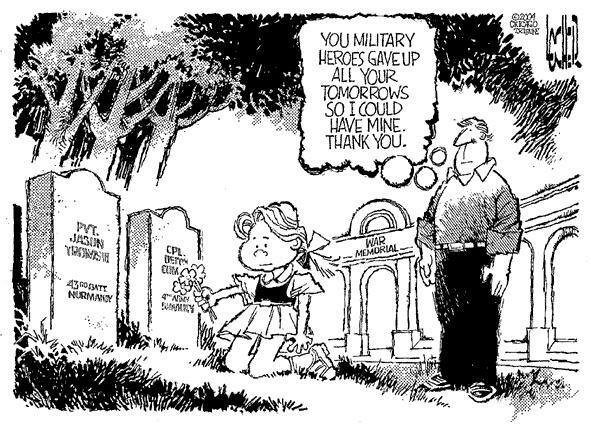 All deserve to be remembered and honored. Air Group 15 was excited because they were schedule to be rotated in two weeks and return home from the war by Christmas. 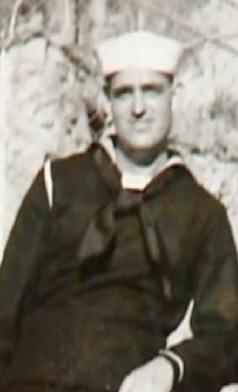 Loyce, with his foot injury could have stayed at a hospital ship in Ulithi Atol until it healed and waited for the USS Essex to return from her final mission. Instead, Loyce continued to ignore his injury and rejoined his unit for the final two weeks. And, as his niece Bertha said after being informed of Loyce's injury, "Im not surprised he stayed with his unit. Loyce would not have it any other way - he would always remain at his post to make sure his brothers came home safely with him." A short color video showing life on an Essex class carrier during WW II. 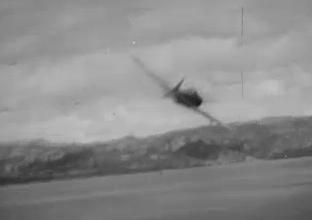 October 24th and 25th saw some of the most intensive fighting an Air Group had ever encountered. No other unit or element of the Navy saw quite as much action in the naval battle of those two days off the Philippines as did the task group to which Air Group 15 was attached. Air Group 15 was the only carrier task group that participated in both days of the fighting. 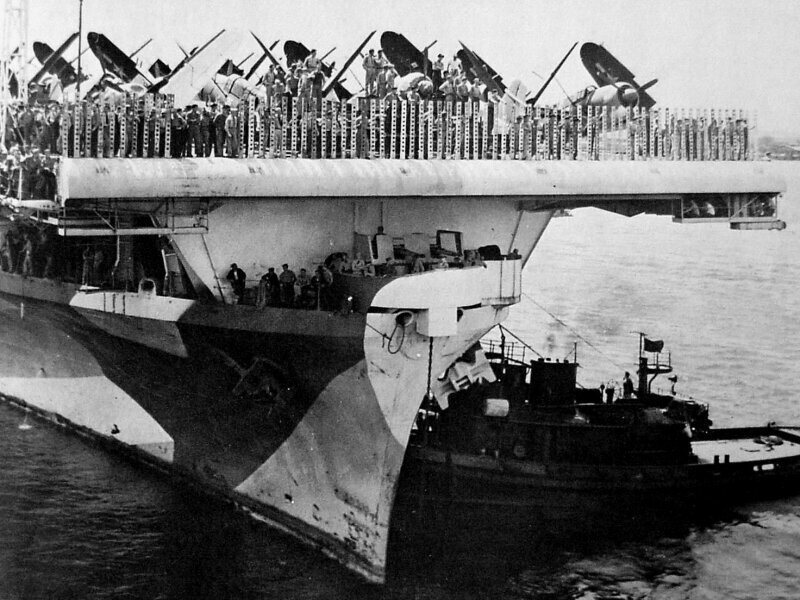 The USS Essex sortied with sixteen of their VT-15 Avengers, which were armed with assorted bombs and a few torpedoes. Commander Lambert, who oversaw the VT-15, describes the action as follows: "Coming in through the most intense and accurate AA yet experienced, the squadron made three hits on one battleship, two hits on another battleship, and two hits each on two different heavy cruisers". In this action two planes were lost. but the pilot and turret gunner of one plane were found later by island natives and returned safely. Sometime during Oct 24th, Loyce was injured on the right foot from AA shrapnel. He wrapped up the wound and stayed on to fight the following day. He would later receive posthumously, a Purple Heart medal for this injury. After the battle, the task force returned to Ulithi Atol for replenishment. There, they would receive replacements for planes, ordinances, food, water, fuel and personnel. It was also a place to transfer the injured to hospital ships.Sadly, it was during his battle that Loyce lost one of his closest shipmates. Dennis Blalock of Calhoun, Georgia. Dennis who was always a very positive person, told his parents that he was not sure if he would return from the war. Unfortunately, Dennis premonition to his parents came true during the Battle of Leyte Gulf on October 24th. In the group photo, Dennis is standing behind Loyce with his hands on Loyce's shoulders. Within 10 days, both will be lost. At Ulithi Atol, the surviving 45 members of Air Group 15 transferred to the USS Bunker Hill which was returning to Pearl Harbor for a week. Then, the USS Bunker Hill went to Seattle and brought Air Group 15 home. USS Essex (CV-9) was the lead carrier of the 24-ship Essex class built for the United States Navy during World War II. She was known as the "Fightingest Ship in the Navy" and was the fourth US Navy ship to bear the name "Essex". 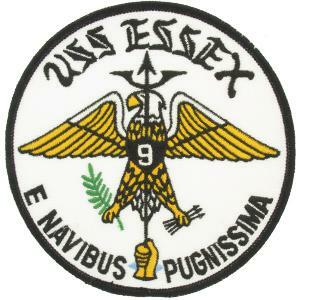 Commissioned in December 1942, Essex participated in several campaigns in the Pacific Theater of Operations, earning the Presidential Unit Citation and 13 battle stars. Decommissioned shortly after the end of the war, she was modernized and re-commissioned in the early 1950s as an attack carrier. She was decommissioned for the last time in 1969 and sold for scrap in 1975. Avengers have two distinct features. The round ball gun turret and when their wings are retracted they fold back, not up. Robert Cosgrove was born on January 9th, 1919 in New Orleans. He attended Tulane University and graduated with Bachelor of Engineering degree in 1939. 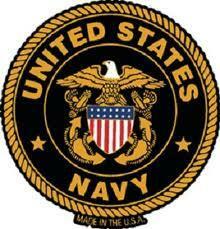 Joined the Navy and attended flight training in Miami and Jacksonville. He was an instructor until assigned to VT-15. 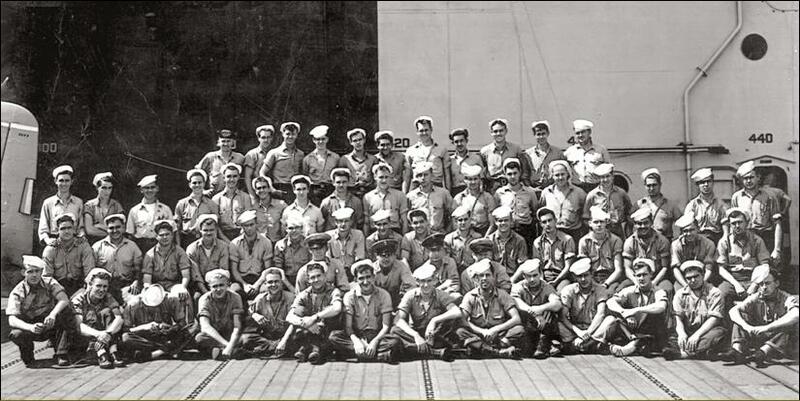 Lt. Cosgrove was deployed on USS Essex (CV-9) from April through November 1944. 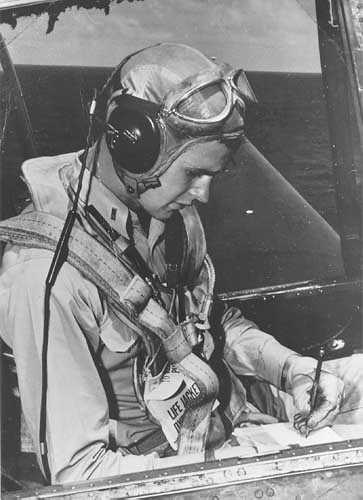 He received the Navy Cross, three Distinguished Flying Crosses, and eight Air Medals. 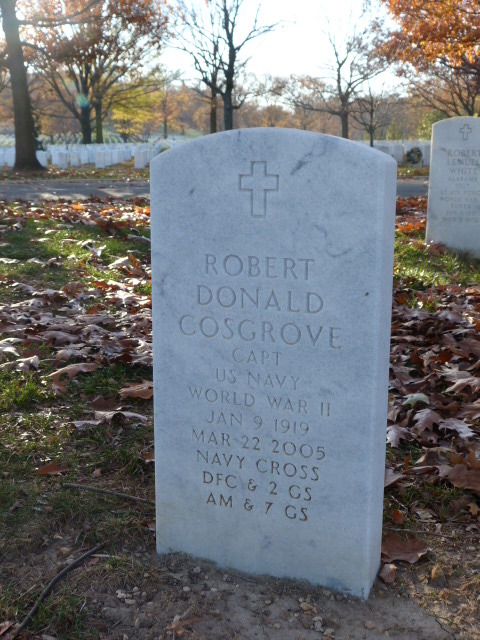 Robert Cosgrove retired as Captain and passed away on March 22, 2005. He is buried at Arlington National Cemetery. 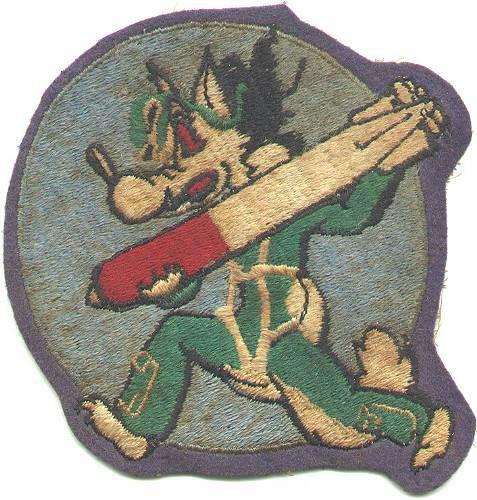 It was no coincidence that cartoon characters were incorporated into squadron's patches. Walt Disney 'volunteered' his artists to create all the Navy's and Air Force's patches for free during WWII. 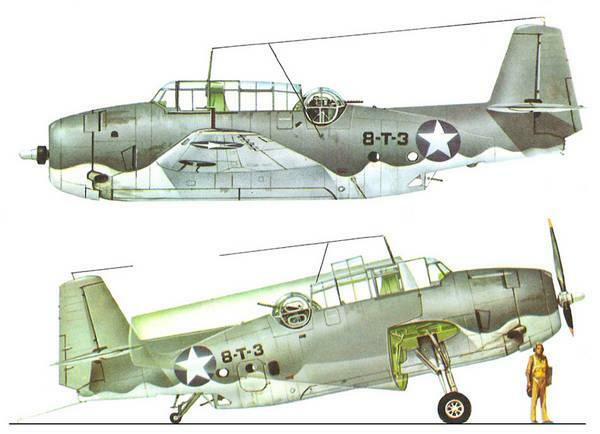 And an Avenger Radioman and Gunner in the VT-100 group who was assigned to the USS Bunker Hill. He was 3rd Class Aviation Machinist Mate, actor Paul Newman. 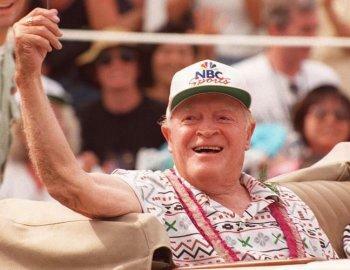 Donald "Digby" Legoia Denzek was born on March 31st 1924, in Grand Rapids, Michigan. 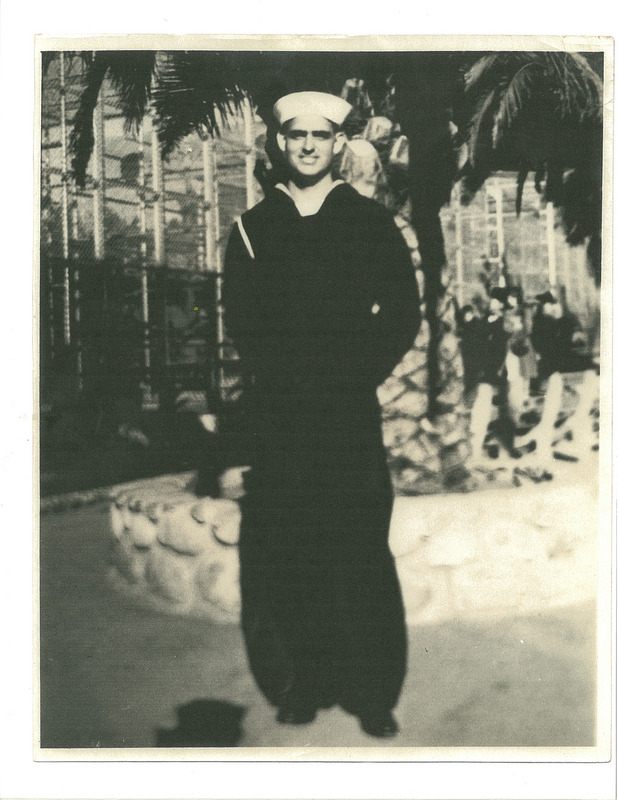 He joined the Navy at age 18 and was assigned to Air Group 15 as a radioman/gunner. 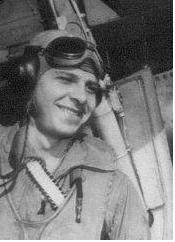 While with the 15th, Donald was awarded the Distinguished Flying Cross and eight other medals. After Air Group 15 was disbanded in December '44, Donald later joined the new aircraft carrier, the Franklin D. Roosevelt and was promoted to 1st Class. He retired in 1947. After leaving the Navy, Donald returned to Grand Rapids and worked for General Motors in the Diesel division. On November 2nd 1975, Donald suddenly passed away at the age of 51. He is buried in the Veterans section of Garfield Park cemetery in East Grand Rapids, Michigan. Air Group 15 was known as "The Fabled Fifteen" and received the most decorations. The Essex had some of highest decorated Aces in WWII, including top WWII Navy Ace Capt David McCampbell who shot down 34 planes in six months, including 7 in one day. Loyce was assigned to this Air Group. His niece Mrs Bertha Deen Sullivan (Lance and Tommie's daughter) of Edmond Oklahoma, who was a very young girl at the time, vividly remembers Loyce. In a 2012 interview, she said, "Loyce was a tall dark handsome young man with deep blue eyes". She said he would always pick her up and ask her "Who loves ya?". Then, he would kiss her on the forehead then gently put her down. Bertha also remembers talking with his girlfriend. 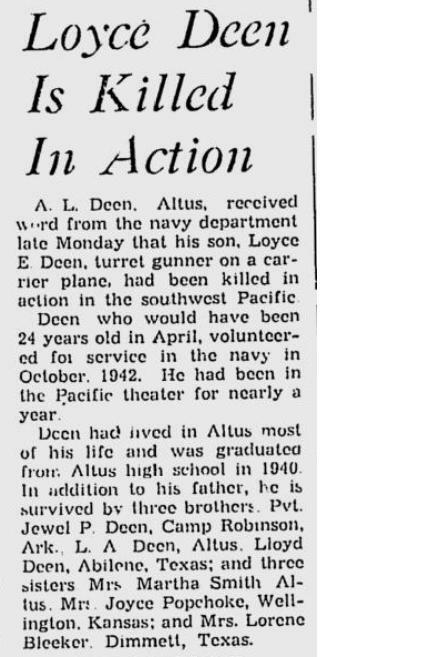 On April 28th 1940, the Altus Times-Democrat newspaper printed its senior article about Loyce. It stated "Loyce Deen is a young man with high ambitions. He plans to enter the US Navy aeronautical mechanics division after graduation and finds subjects such as problems of American democracy, the most interesting. He has also been active in dramatics work at school." To help out his family, Loyce worked part time at the Wilson & Company Produce Warehouse at 602 South Grady in Altus. Loyce's niece Bertha remembers how upbeat the family was the week before Thanksgiving. Loyce was scheduled to be home from the war in a few weeks for Christmas. When the news arrived of his death, she remember her mom quietly telling her 'Loyce will not be coming home'. She also remembers the shades being lowered and like so many families during WWII, the sorrow that fell over the family. After brief leaves, on February 14th, Loyce and his squadron departed Norfolk, Virginia for Pacific duty aboard the USS Hornet. They arrived in San Diego on February 27th. Then, departing February 29th, the squadron arrived at Pearl Harbor on March 4th . They disembarked on March 5th and remained at NAS Barbers Point through March 8th when it proceeded to NAS Puuene, Maui, for forward area training. This phase ended when the squadron reported aboard USS Essex for duty on April 29th in Pearl Harbor. Ships of the Bremerton Group, U.S. Pacific Reserve Fleet, at Puget Sound Naval Shipyard, Washington (USA), on 23 April 1948. 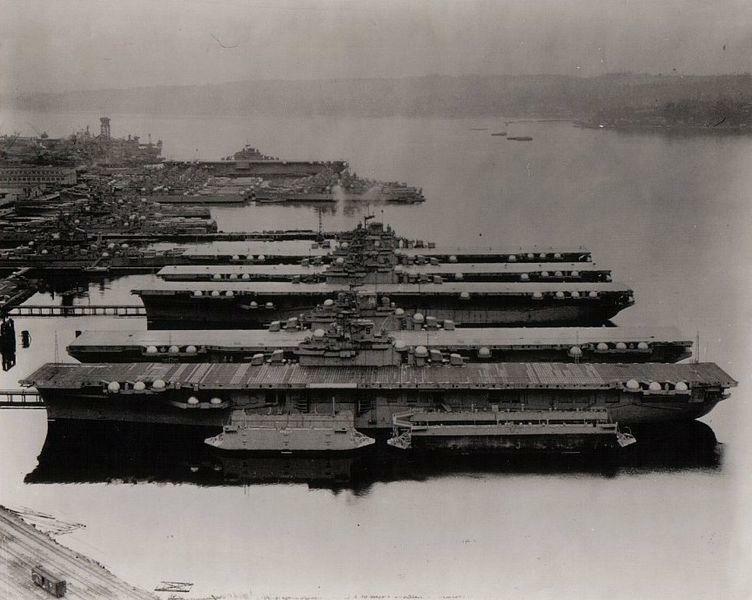 There are six aircraft carriers visible (front to back): USS Essex (CV-9), USS Ticonderoga (CV-14), USS Yorktown (CV-10), USS Lexington (CV-16), USS Bunker Hill (CV-17), and USS Bon Homme Richard (CV-31) (in the background). Three battleships and various cruisers are also visible. 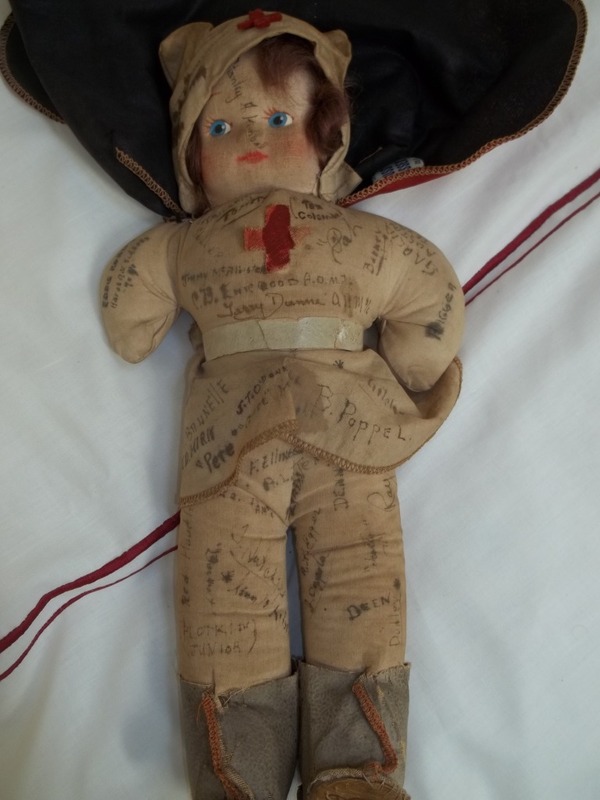 Due to an estate sale last year, this priceless WWII nurse doll was auctioned on eBay. 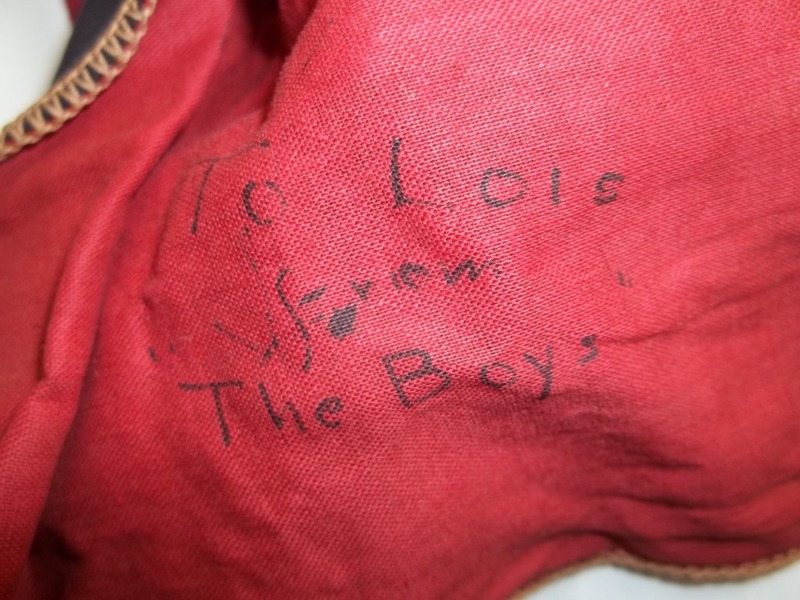 It was a gift 'To Lois ' signed by 'The Boys' of VT-15. We think it was given to a nurse at Pearl Harbor around May 1944 before the USS Essex went to sea. Loyce's signature on the doll (right) . 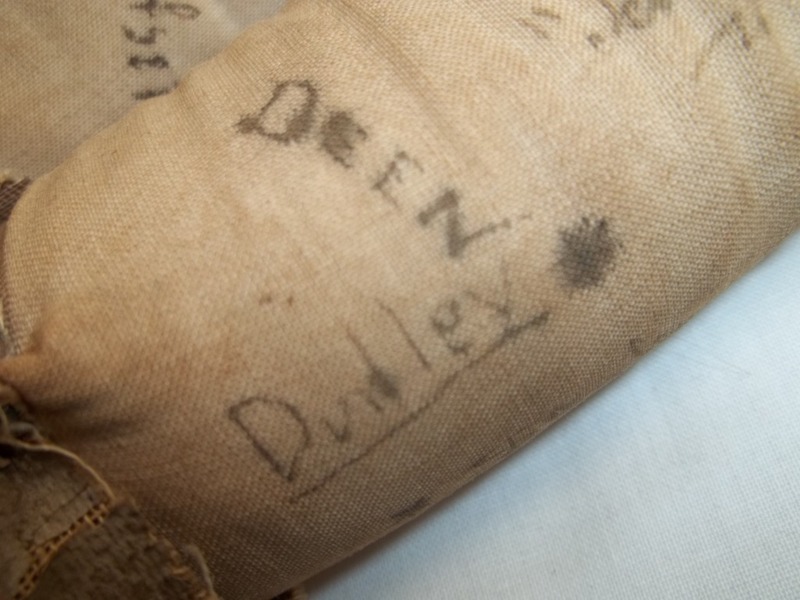 The other signature belongs to Harold Ralph Dudley of Manchester, NH. Harold was KIA over Iwo Jima on June 15th '44, during a bombing raid to soften up defenses before the Feb '45 invasion. 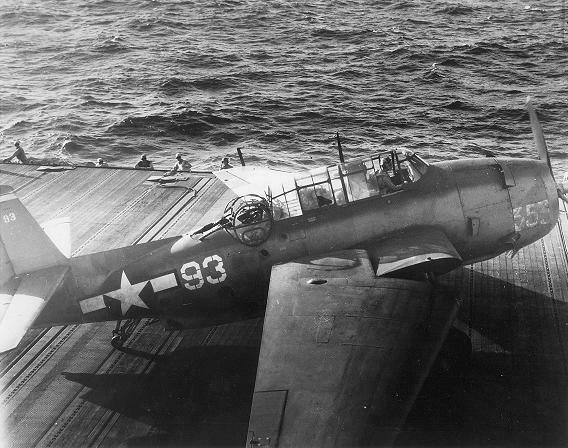 TBM taking off from the USS Essex that morning for the Battle of Manila Bay. Fighter from Air Group 15 over Bay of Manila during the attack. 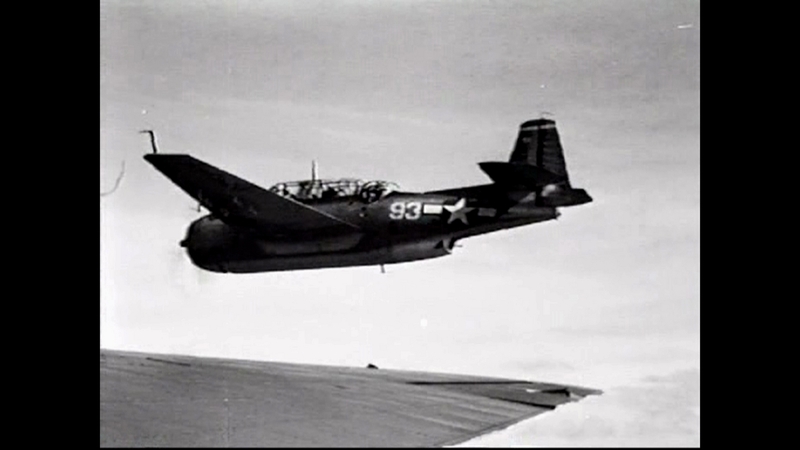 USN film showing Lt. Cosgrove landing after the attack. Next, preparing the plane and Loyce for burial ending with the ceremony and a flyover. Photo of #93 soon after the attack. Loyce is dead. Lt Cosgrove is using all his strength to push the stick forward to keep the nose down. Digby is now in the cabin behind Lt. Cosgrove. Shortly after Loyce's burial, the USS Essex went into "general quarters" status for the entire evening due to the Kamikaze attacks around them. On November 6th, 12th, 13th and 14th, Lt. Cosgrove courageously got back into a new plane and attacked those same cruisers in the Bay of Manila. On November 15th, Air Group 15 disengaged from combat missions and returned to Ulithi Atol to be replaced by Air Group 4 from the USS Bunker Hill. During the attack, the plane and its controls were heavily damaged. Lt. Cosgrove had his hands full and used all his strength and skill to return another un-flyable plane. It was very sad, long and harrowing two hour flight back to the carrier that included two thunderstorms. After landing Lt. Cosgrove is folding the wings. 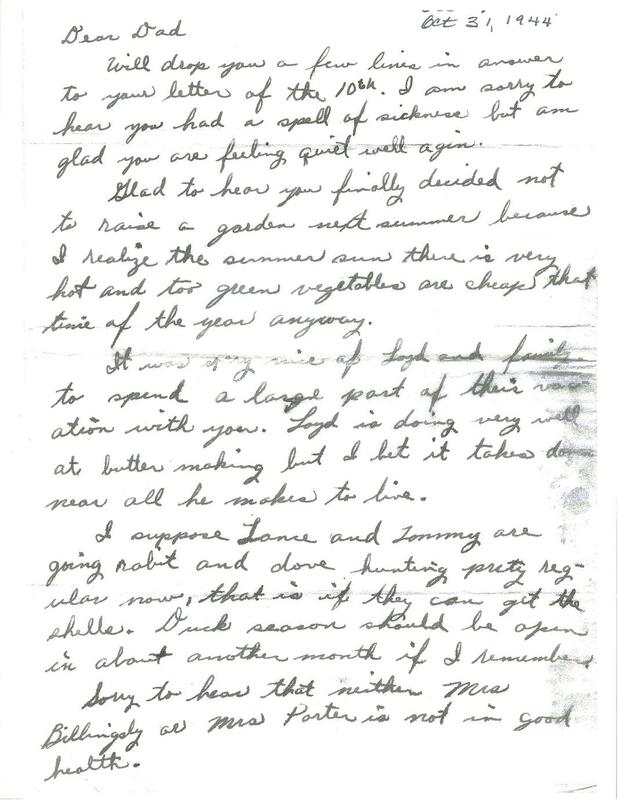 While anchored at Ulithi Atol on Oct 31st, Loyce writes what would turned out to be, his last letter to his Dad back home. After high school, Loyce worked for the Government's CCC program in Gould, Oklahoma. In 1942, he joined the Douglas Aircraft Company in Wichita, Kansas. There, they built the 1,600 complete sets of wings for the A-26 Invader attack bomber. 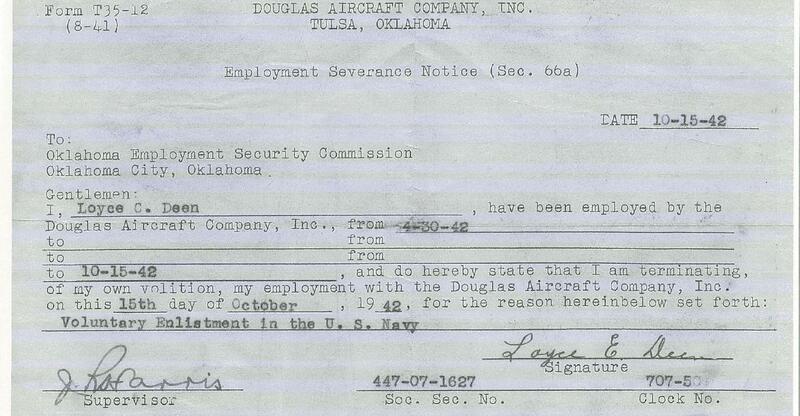 On October 15th, 1942, Loyce decided to join the US Navy. 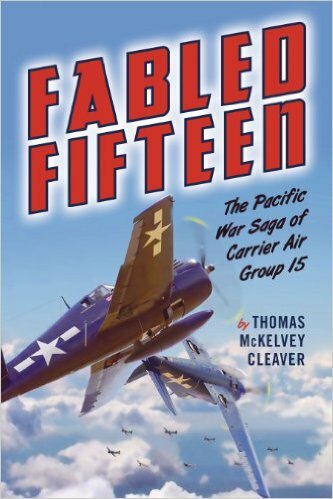 New Book about Air Group 15 titled "The Fabled Fifteen"
Oklahoma TV Station interviewed Mrs. Bertha Deen Sullivan. Mrs. Sullivan was instrumental in the creation this website. Thank you Galen Culver. Dr. Mark W. Hendrickson is an adjunct faculty member, economist, and fellow for economic and social policy with The Center for Vision & Values at Grove City College. Dr. Hendrickson wrote this very touching and inspiring article about his Dad, Loyce, and what Memorial Day should be for all of us. Thank you Dr. Hendrickson.